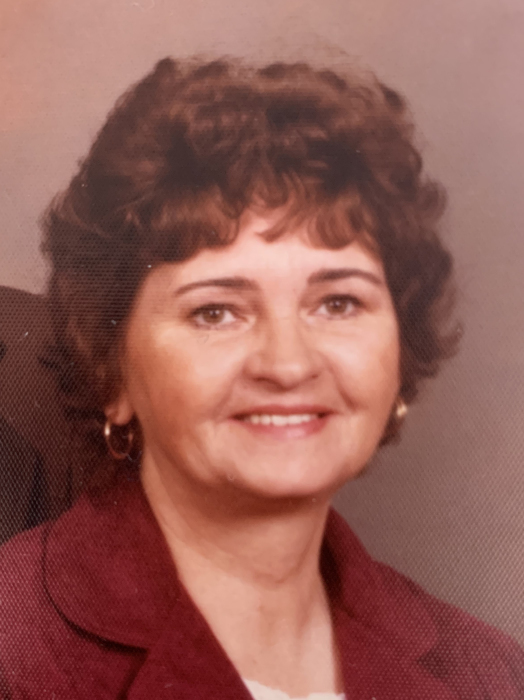 Evelyn Faye Mock of Moscow died Sunday, March 31, 2019 at Gritman Medical Center. She was 84. Evelyn was born December 4, 1934 at Belgrade, Montana to William C. and Florence Kent Powell. She grew up and attended school in Montana, graduating from Bozeman High School. She and Robert C. Mock were married April 29, 1953 in Bozeman. They made their home in Missoula. After her children were older, she attended nurses training at St. Patrick’s Hospital, graduating with her LPN. She worked at Western Montana Clinic in Missoula until her retirement. She and Bob made the cabin on Lake Inez in Montana their summer home, and enjoyed wintering near Casa Grande, Arizona for several years. Evelyn enjoyed oil painting and ceramics. Survivors include her husband of nearly 66 years, Roberts, at their home, a son Lynn (Judy) Mock of Moscow, a sister, Glenetta Bestwick of Seattle, two granddaughters, Christine Day and Brianne Fakhouri, both in Moscow along with 5 great grandchildren. She was preceded in death by her parents, two sons, Randy and Stanley Mock and a sister, Bertie Marie Atkinson. The family suggests memorials be made to the Alzheimer’s Association.